Azerbaijan’s state oil company SOCAR is preparing for official commissioning of the new bitumen plant as part of modernization of Baku Heydar Aliyev Oil Refinery, Public Relations Head at Azerbaijan’s state oil company SOCAR Ibrahim Ahmadov told AzVision.az. "The major part of the work on construction of the bitumen plant has been completed and the company is preparing for the official commissioning of this plant, which marks completion of the first stage of Baku Refinery’s modernization," he said. Ahmadov noted that the work on the second and third stages of modernization is already underway and the new units, in particular, those for diesel production, have already been delivered to the refinery area. "The major part of the work in this direction will be carried out throughout the next two years," he added. As for the project for transfer of the primary oil processing unit together with atmospheric and vacuum distillation units (ELOU-AVT) from the former Azneftyag refinery, Ahmadov said that the corresponding agreement will be signed after completing the ongoing tender procedure. "This is the last tender for determining the major contractors. We, of course, do not rule out the possibility of holding tenders in the future by our contractors, which for their part, can choose subcontractors for some works," he added. Currently, Baku Refinery is undergoing modernization, which will be completed in 2021. Following the modernization, the refinery’s capacity will increase from 6 million tons per year to 8 million tons per year, while its operational term will be extended until 2040. 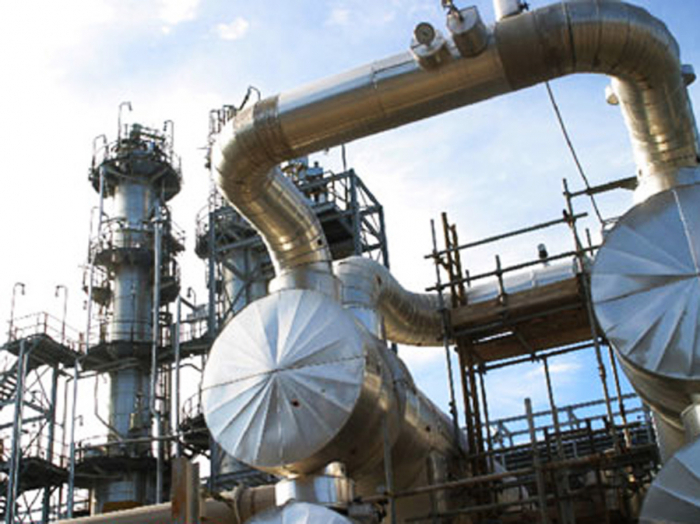 The cost of modernization of the Heydar Aliyev Oil Refinery is estimated at around $2.2 billion.